Incorporate video, audio, images, floor plans and maps into a digital visitor guide app. 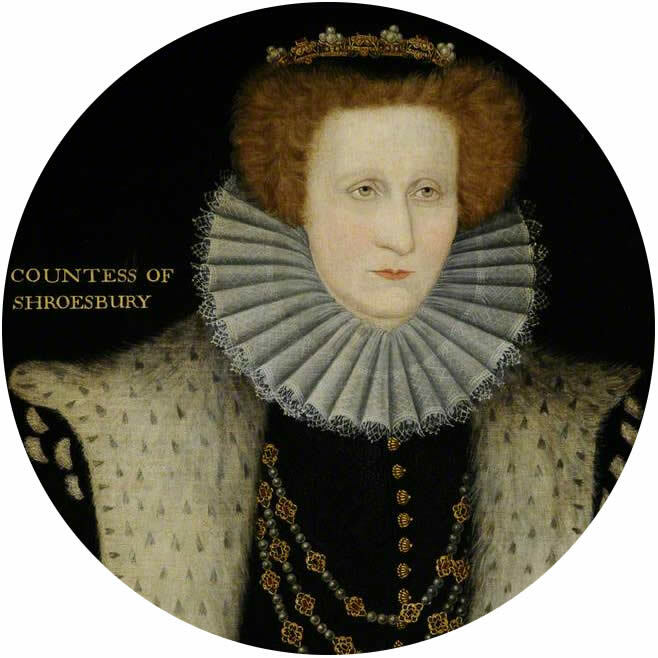 Keep it up to date using the online CMS. 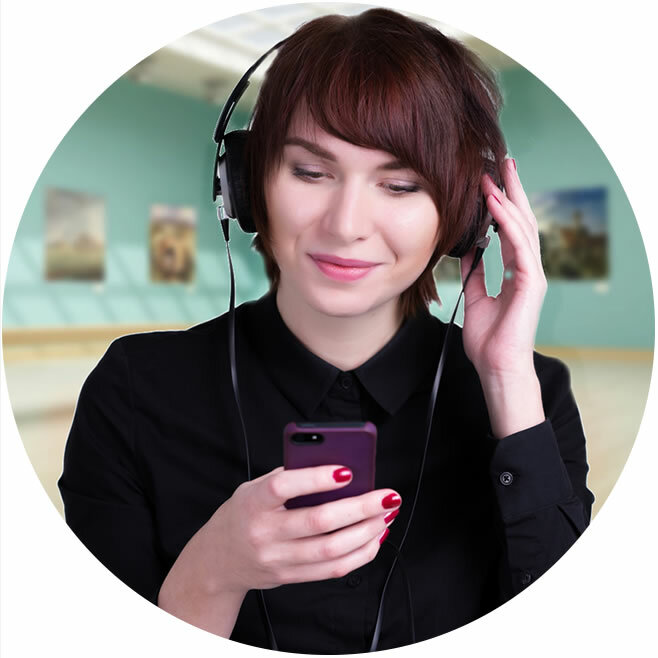 Create new audio tours, or adapt an existing audio tour. Situate works offline so there are no problems streaming content. 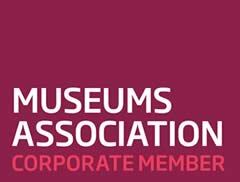 Great for walking tours. Create trail maps, and trigger content when users come within a specified radius of a GPS hot spot. 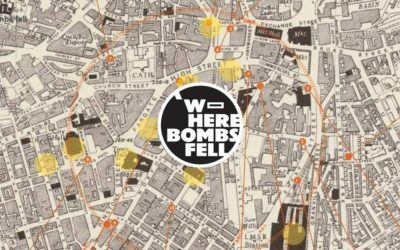 Help visitors orientate around an unfamiliar location and provide timetables and details. Send notifications to users at the event. Content is downloaded to the user’s device and thereafter doesn’t require an internet connection to work. You keep the content up to date and we make sure the technology stays compatible with new devices. Content is triggered when a user comes within range of a location trigger – iBeacons or GPS coordinates. 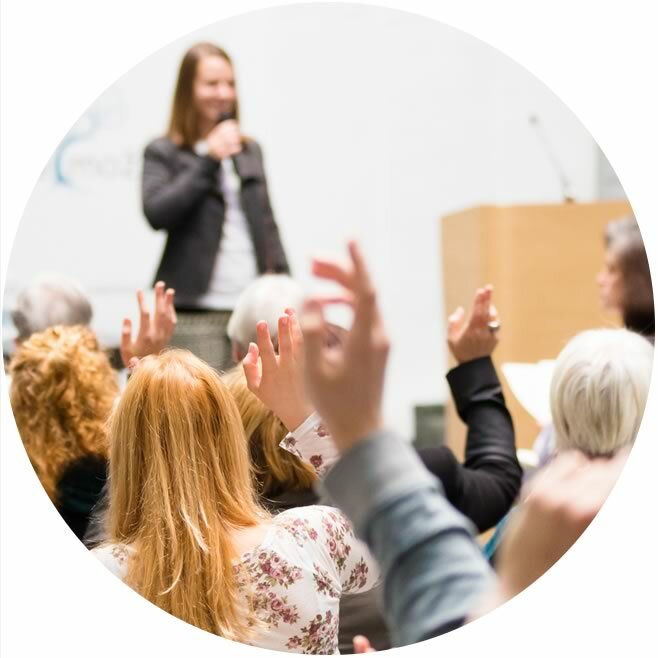 The location triggers capture data that gives a rich picture of how visitors are using your venue. Create versions of your app for different audiences: languages, visitors with accessibility needs, different themes. Send announcements to users who have installed your app – even targeting visitors currently in your venue. 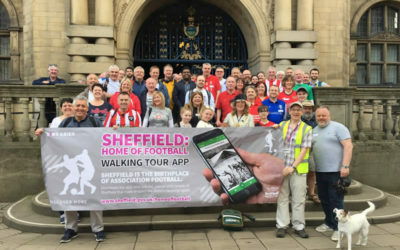 A walking tour app for Sheffield Libraries that explores the historic footballing hot spots that shaped football worldwide. 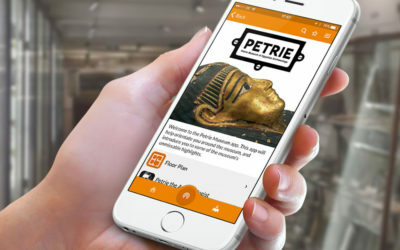 A visitor guide app for the Petrie Museum at UCL, with content triggering using beacons embedded in Xicato Smart LED lighting modules. 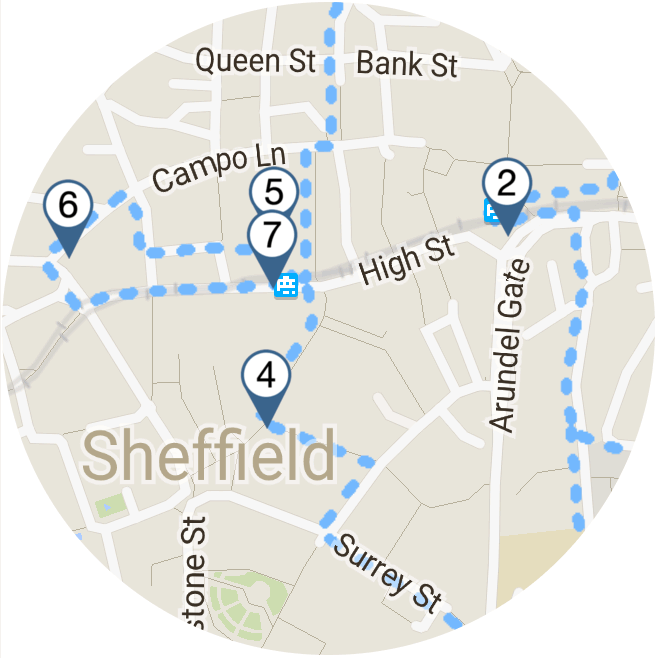 This walking trail app was developed by final year Graphic Design students at Sheffield Hallam University. 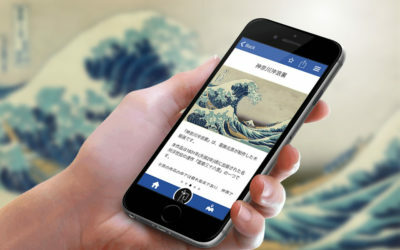 This app was developed for Panasonic to showcase their Light ID technology at the ICOM Milano 2016 Museum Conference. 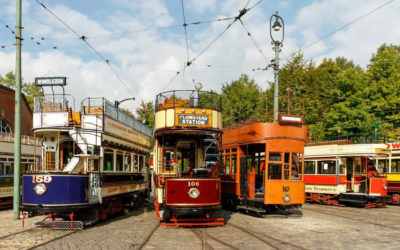 Crich Tramway Village, the home of the National Tramway Museum, combines a mile-long tram route, period village buildings, exhibitions and nature trails. 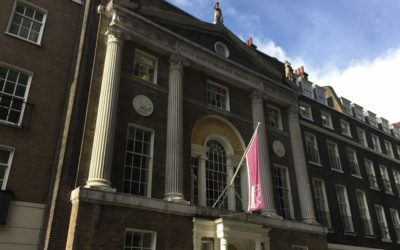 We helped the Head of Archive at the RSA to produce an app full of content pulled from the rich archives of the society going back to 1754. 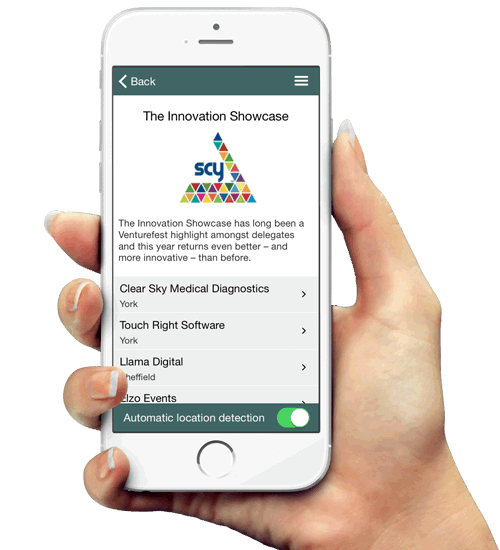 The Situate app is available in the Apple App Store and Google Play Store. It is free to download. Any app that you create using the Situate Admin Tool will automatically appear in the Situate App. Optionally, you can publish your app as a standalone app under its own name in the app stores. You do not need iBeacons in order to offer Situate to your visitors. 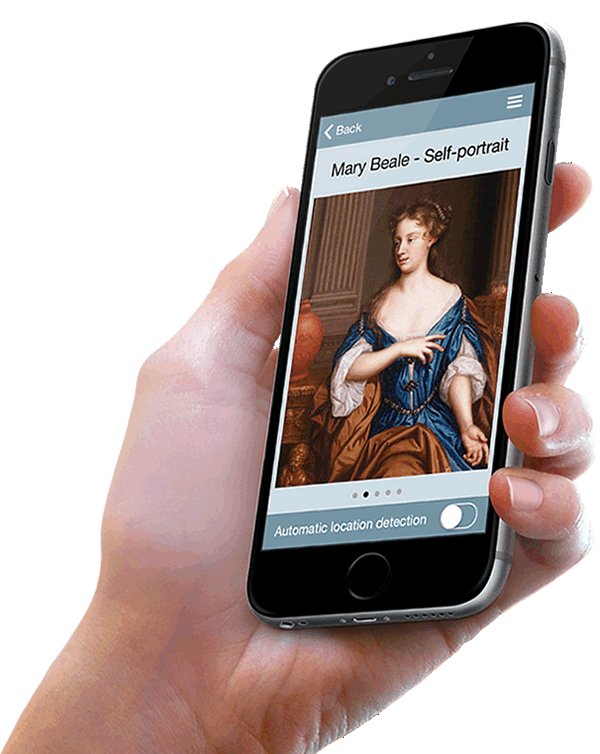 Without iBeacons visitors can manually navigate through your content. However, iBeacons add that element of ‘magic’. Visitors are automatically shown relevant content as they move around your physical space. The iBeacon hardware is very simple to install. There is no requirement for any wiring, external power or network/wi-fi connection. Simply stick them to the wall or ceiling – and just twist to remove. 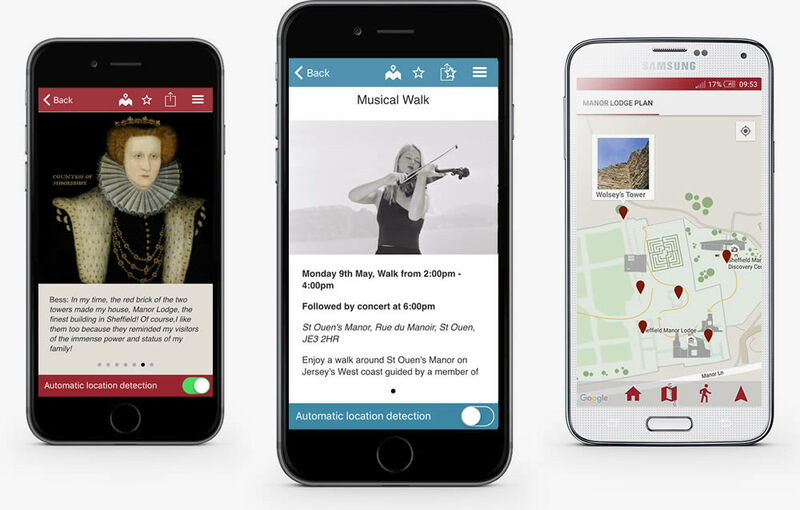 Let us know about your project and we will set you up with a trial account so you can start creating your Situate app.